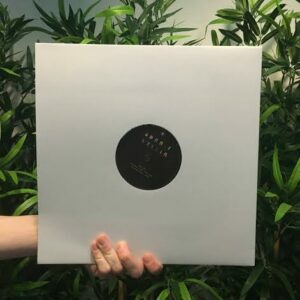 This Music For Dreams 12″ features two tracks from his forthcoming album “Adult Party” – first single “Tease and Burn” is already gaining international recognition – on the playlist of 28 international radio stations and getting support from the likes of Yam Who, Ame,, French Rivera, DJ Nori etc. – while “Give” is another quality slice of slow disco with pop sensibilities – a very catchy groove and an irresistible melody line that will creep under your skin and stay there for months. 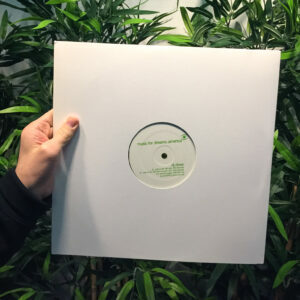 On the remix tip, Messalina edit maestro Lucci Capri delivers a housed up Larry Heard inspired remix of “Tease and Burn” with a great jazzy sunset feel and looped guitar hooks – essential for lovers of the White Isle. Athens-based duo Bonnie & Klein take on remix duties for “Give” and the result is a modern Chic/Talking Heads style affair not far from Erol Alkan's recent remix of Kindness. 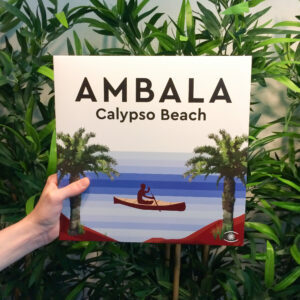 Emil Germ has recorded new David Byrne-esque guitars especially for this mix, which alongside the repeated saxophones and a superb breakdown make this a serious dancefloor contender. A great introduction to the hotly-anticipated new album. 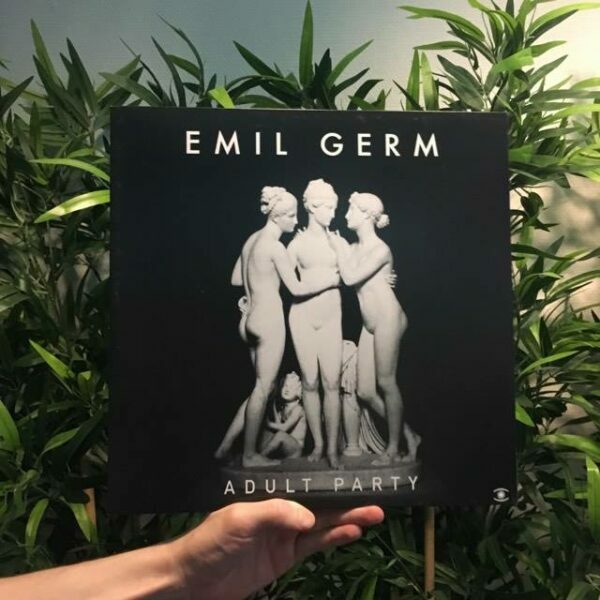 Copenhagen’s Music For Dreams delivers another strong package with the debut from Danish artist Emil Germ. A sensitive artist overflowing with creativity and personality, he comes across like a mix between Arthur Russell /Royksopp meets Vini Reilly but stands firmly on his own feet combining falsetto vocals, beautiful guitar playing, and powerful keyboards with slow disco grooves: “I just play and do what feels natural” says Emil Germ.